We are celebrating our 25th podcast episode (hooray!) and we thought we’d do so by telling you a bit more about our own juggle. So today, we are your jugglers! 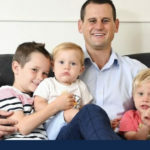 We have a slightly different spin on our usual juggler interview and instead we talk you through our ideal day – if everything goes to plan, how do we juggle the balls of our life to keep them all in the air? We might be optimistic, but we’re also real, so we also share exactly how often these ideal days happen and what our days look like when they don’t go to plan. From Jo’s daughter tying her school shoe laces to the bed to Lucy’s daughter refusing to go into Grandma’s house, we too are thrown our fair share of curveballs! We also talk about how we switch between work and family time, how Lucy loves to clean her kitchen and sharing the load with our husbands. How often do you consider what your ideal day looks like? We often get so caught up living the day-to-day that we don’t stop to consider whether we’re spending our time the way we really want to. Join The Juggle Community and tell us what your ideal day looks like. 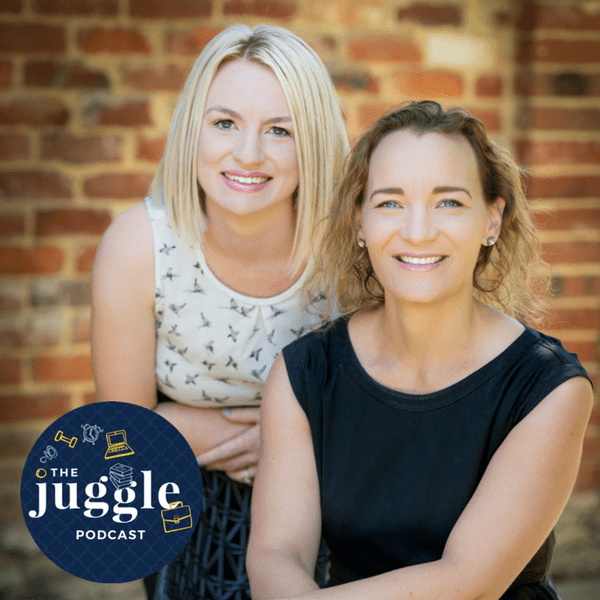 Be sure to subscribe so you don’t miss future episodes, and, of course, come and join us online in The Juggle Community or on Facebook and Instagram. Our sponsor LawCPD are offering 10 hours of online professional development courses (worth over $1,000!) to one of our lucky listeners. Learn from the best for a wide range of topics including business skills, leadership and law. If you’re a lawyer you can claim CPD points for every course, which means that this prize can cover your annual CPD requirements! All you have to do is visit http://lawcpd.com.au/TheJuggleCompetition and tell them where you find you are most productive and why. It couldn’t be easier than that!